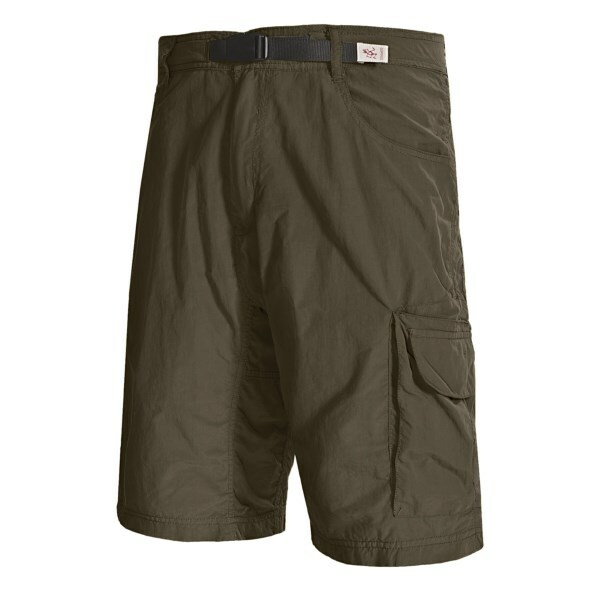 Visit Gramicci's Riverview Cargo Short page. CLOSEOUTS . 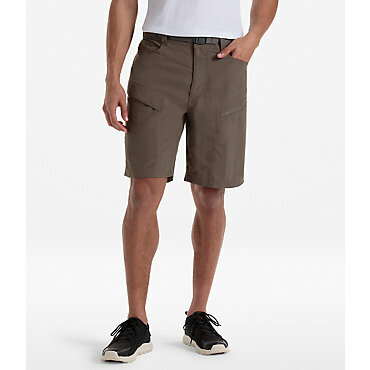 When the exploration bug bites, Gramicci's Riverview cargo shorts bite back! The trekker pocket and utility pocket make it easy to hang on to your keys and wallet whether you're wandering through ancient Mayan ruins or hiking the trails in your own backyard. 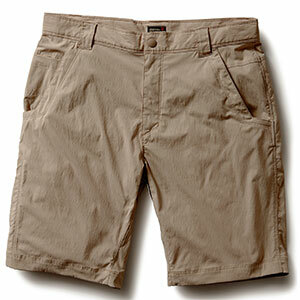 Available Colors: HAWK, SHADOW GREY, YUKON KHAKI, SHALE, BEACH KHAKI, FATIGUE GREEN. 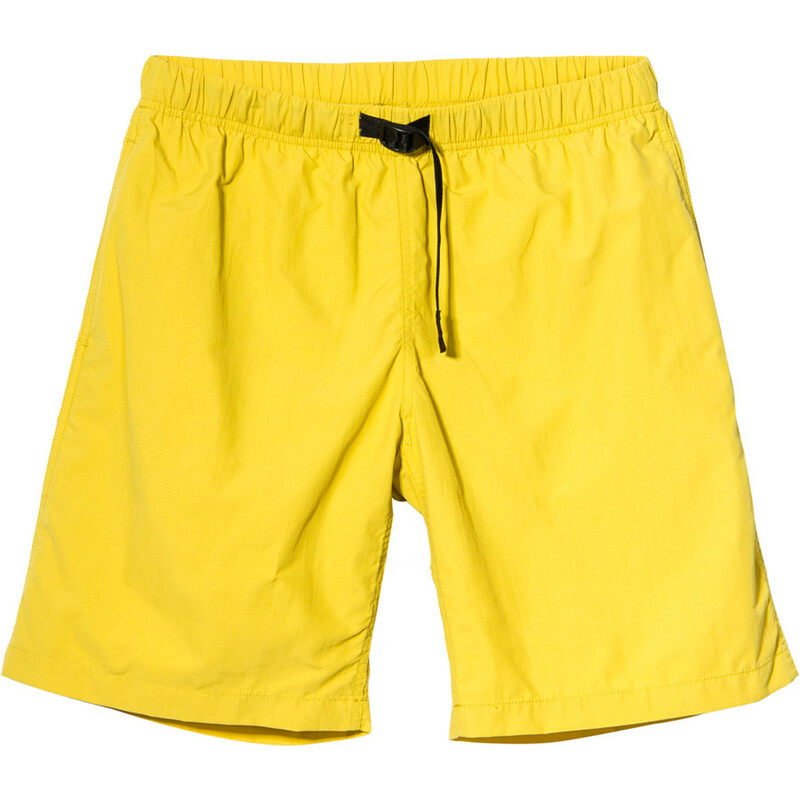 Rockit Dry 2 - Super fast drying, light weight, high density weave, nylon quick-dry with peached surface. 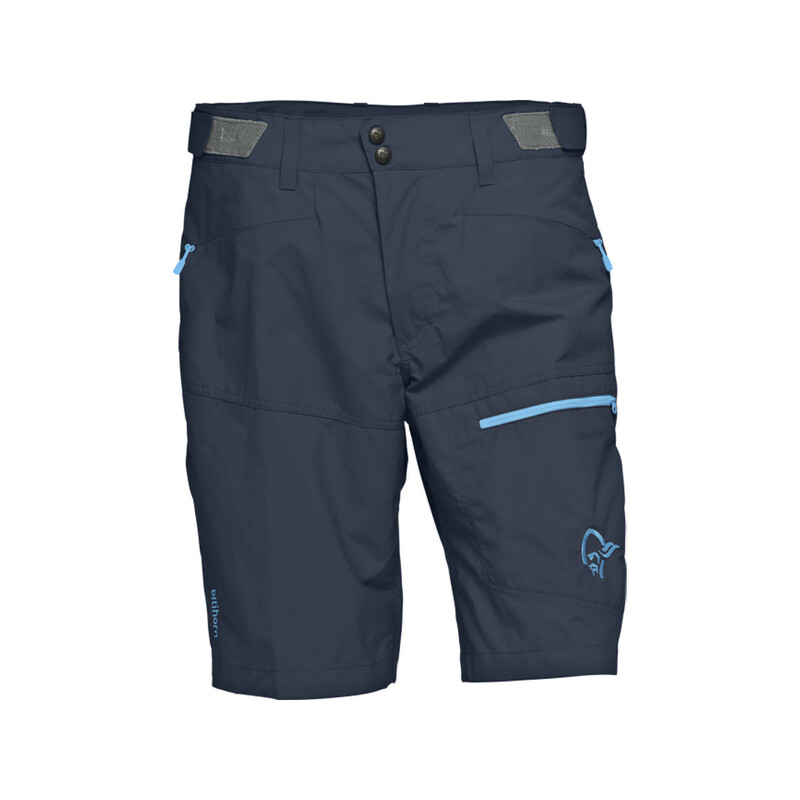 The Gramicci Riverview Cargo Short is not available from the stores we monitor. It was last seen October 30, 2013	at Sierra.